Quality is one of the most important aspects of our foundry. We are ISO 9001:2008 certified and moving forward to ISO 9001:2015 certification. 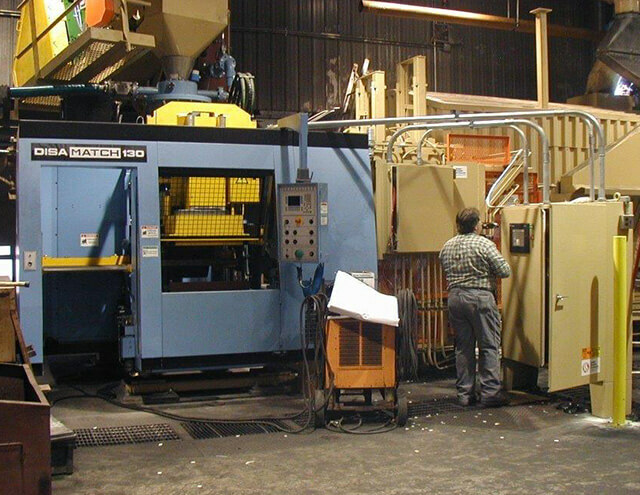 Our employees and processes work together to achieve our aggressive quality goals of low scrap rates, minimal returned castings, excellent customer satisfaction and consistent on-time delivery.